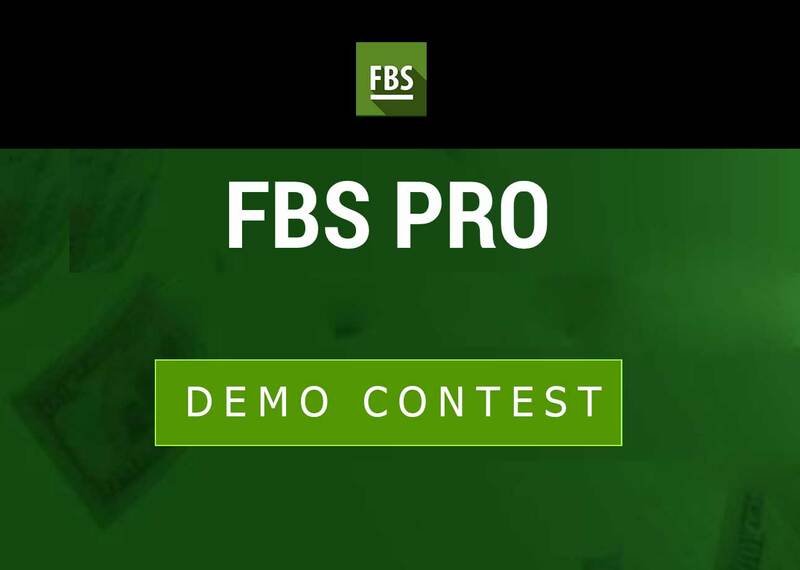 Demo competition brings the opportunity for all Forex traders to trade without any cash deposit. Generally, it is required to register an account for the contest where trading takes place with the virtual money. All participant has the same trading opportunity and environments such as equal balance, leverage, and terms. Contest duration varies as there are different lengths of competition comes from different Forex Broker. For Example - there are Weekly, Monthly, Daily, Hourly and even random time frame of the contest out there. Joining a trial or demo contest provide the opportunity to gain reward and the same time it is a great way to test the trading skill and trading technique. On this process, a trader can build his trading confident throughout the process.